ORBX Cloud Game Console is the world's first turn-key high performance cloud desktop solution specifically designed for streaming high-end remote graphics and games. Use this AMI to stream a Windows based virtual desktop, hosted in the cloud, to a web browser anywhere in the world. - Unleash the full power of the cloud on your favorite games and graphics applications. Offering nearly 2x the GPU power of an XBOX ONE on G2 instances, the ORBX Cloud Console delivers next generation gaming 'out of the box. - Access your performance intensive games and applications from any device, regardless of your operating system or device performance. - Your applications seamlessly render with clarity in HD due to OTOY's next generation ORBX(tm) Video Codec. 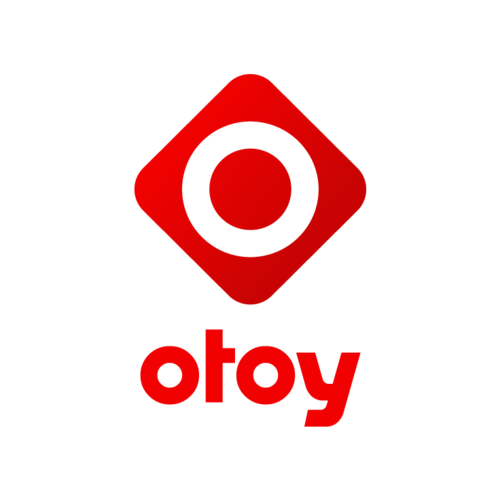 - Stream your applications using OTOY's native client application (available for Windows, Linux and iOS), or go plugin-free with ORBX.js on any modern browser (including Chrome, Firefox, Safari, Opera, and Internet Explorer). - Includes OTOY WebCL(tm) remote graphics driver - the only OpenCL 1.2 GPU runtime for NVIDIA GRID. Please email SDK@webcl.com for more info. Hardware encoding of 1080p60 H.264 streaming to microconsoles, Smart TVs and STBs using high performance NVIDIA GRID ASIC encoder. Fully virtualized Linux games can be pulled from an S3 bucket directory. No modification of the AMI is needed. Can also host 3rd party Ubuntu game delivery frameworks such as Steam OS.